Great news Fortnite gamers! 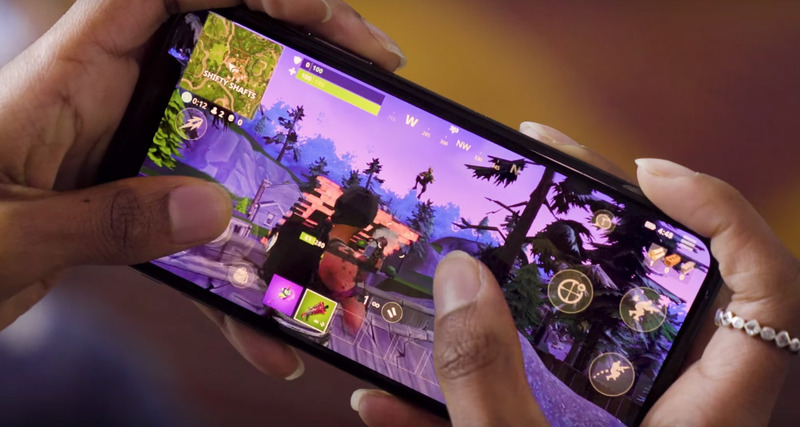 The next Fortnite patch, which will carry patch number 4.0, should be arriving on your device in the next 48-hours, bringing with it an array of impressive changes with a huge focus on loot drops allowing gamers to collect more rewarding loots when a kill is achieved. The patch announcement has come from an official member of the Epic Games team and confirms that big changes are coming as far as loots are concerned. In Patch 4.0 you will start seeing some enemies in the world drop building materials, crafting ingredients, and ammo, supplementing the materials you already gather in the world. The bigger the enemy, the more (and better) stuff you will receive upon their defeat. Minibosses will drop special caches that contain either evolution materials or a weapon schematic, providing an exciting new way to advance your collection! The color of the schematic cache reflects the rarity of the schematic you will receive upon opening the cache at the end of the mission. Minibosses aren’t the only way to acquire caches…you may get lucky and find them in certain rare chests as well. 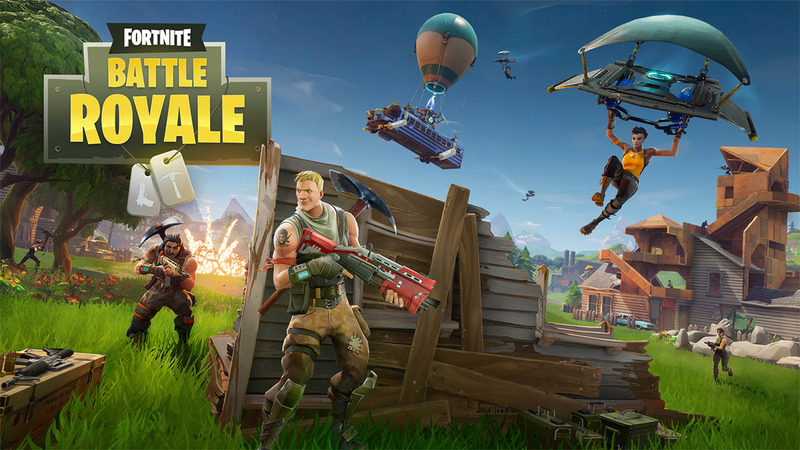 The Fortnite 4.0 patch is also likely to bring with it an array of other changes and improvements, all of which will be designed to ensure that gamers get the very best experience possible as far as this title goes. We’re likely to see the introduction of a new event, new soldier abilities, and much, much more. There is no official word on when this will drop just yet, but if gamers keep their fingers crossed then a Wednesday release could be a possibility.